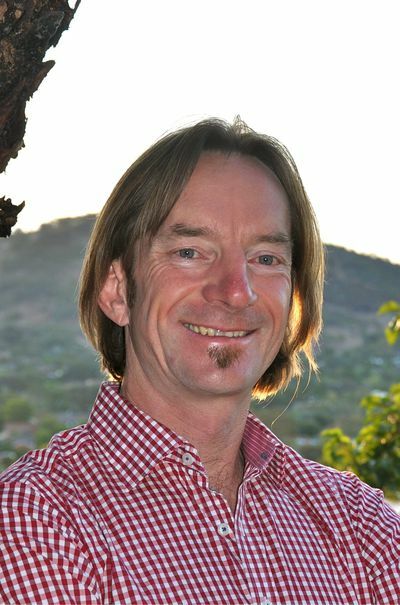 Jono Lineen is a writer, curator and public speaker whose passion for landscape and humankind's connection to it inspires his writing. He worked for years as a project manager for Médecins Sans Frontières in war and disaster zones around the world. Currently he is a curator at the National Museum of Australia. He is the author of River Trilogy: Travels Down Three of the World's Greatest Rivers.